The Open Society Foundations are deeply concerned about the intensifying campaign against civil society in Azerbaijan, including the detention of several prominent human rights activists. In April, the authorities targeted Open Society’s foundation in Baku, the Open Society Institute–Assistance Foundation. They froze the foundation’s local bank account and seized its computers, as well as questioned former employees. The Open Society Foundations dismiss any allegations of wrongdoing. 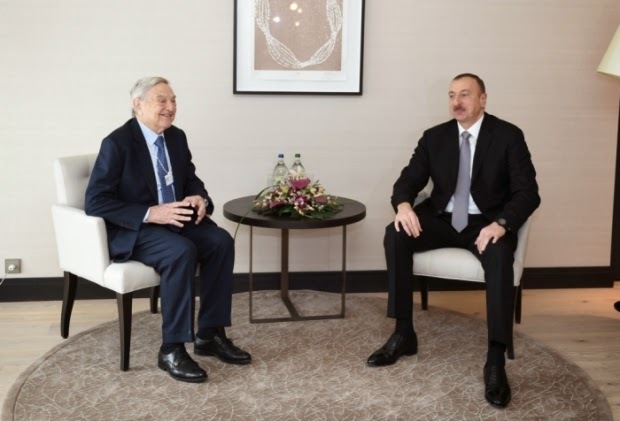 George Soros, founder and chair of the Open Society Foundations, met with President Ilham Aliyev in Davos, Switzerland, and urged the president to loosen his stranglehold over civil society and to end his harassment of legally registered charitable organizations. 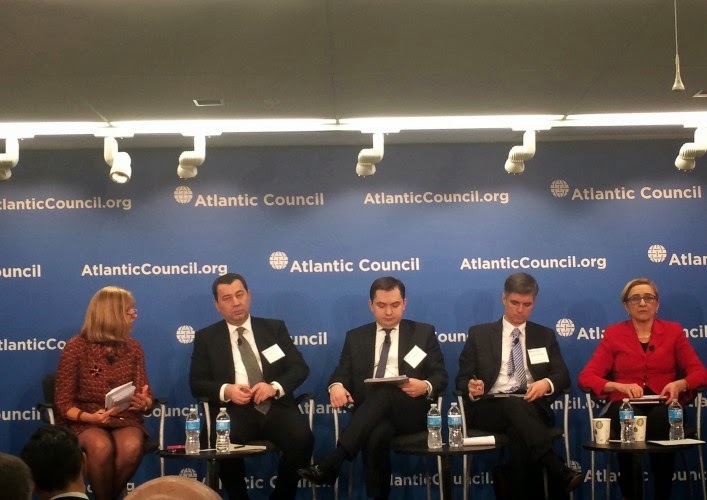 The Atlantic Council in partnership with the government of Latvia has hosted a conference titled “Toward a Transatlantic Strategy for Europe’s East” in Washington. Head of the Azerbaijani Parliamentary delegation to the Parliamentary Assembly of the Council of Europe (PACE) Samad Seyidov attended the conference. Mr. Seyidov jointly with Ministers of Foreign Affairs of Slovakia and Georgia, the Deputy FM of Ukraine and a Polish official participated in the “Toward a Europe Whole and Free" program. Unlike the treaty of the same name that Russia signed with Abkhazia at the end of 2014, which underwent several re-writes, the draft of the South Ossetia treaty involves the transfer of huge amounts of sovereign responsibilities away from the de facto authorities in the capital Tskhinvali to the Russian Federation. These transfers are so comprehensive as to effectively signal the end of South Ossetia as an independent entity. If this treaty is signed into law, South Ossetia will lose control of its military, police, border control, judiciary and education system. In short, all of the attributes of a sovereign polity, recognized or not. The immediate impact of this will be softened due to de facto Russian control, official or via infiltration, of many South Ossetian institutions, but writing such control into law is groundbreaking. NATO's planned military training center in Georgia will start operations this year, a senior alliance official said on a visit to Tbilisi. "Starting this year, we aim to hold periodic military exercises here in your country, with NATO Allies as well as with other interested NATO partners," said NATO Deputy Secretary General Alexander Vershbow at a January 30 speech in Tbilisi. The exercises will be held at a "Joint Training and Evaluation Centre," the establishment of which NATO and Georgia announced last September. A location for the center still hasn't been determined, but one of the items on Vershbow's agenda in Georgia was to scout out locations; Civil.ge reported that one of the candidates sites he visited was the Vaziani training range near Tbilisi. 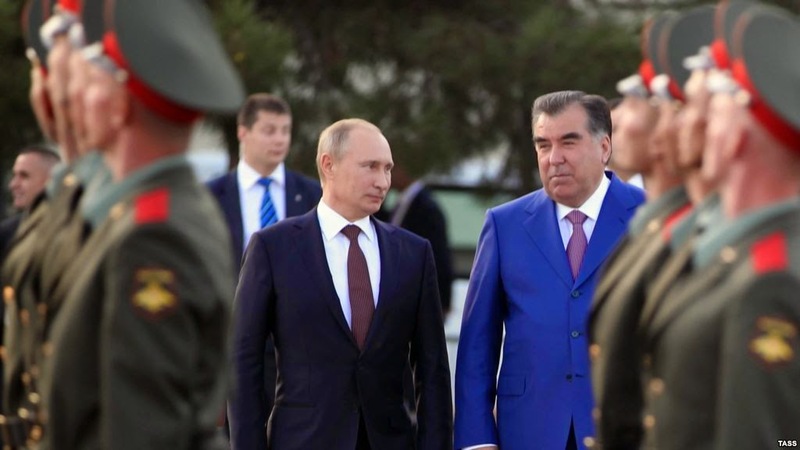 “Antonov noted that Russia and Tajikistan have no choice but to expand cooperation because they face common challenges and threats,” Faridoun Mahmadaliyev, a spokesman for the Ministry of Defense, told Asia-Plus in an interview. “We realize that Tajikistan is our advanced post in the fight against terrorism and other challenges and threats,” Antonov said. He further added that the Russian defense ministry would continue providing assistance to the Tajik armed forces. A new group calling themselves “Marg” or “Death” announced its existence in northern Afghanistan. Dozens of members of “Marg” group yesterday went to the provincial council of northern Balkh province and announce their readiness to fight Islamic State of Iraq and the Levant (ISIS) and Taliban in Afghanistan. Marg Group claims that more than 5,000 people have announced their allegiance with them to fight ISIS and Taliban. Arab and Central Asian Islamist militants have moved into Afghanistan after a military offensive by Islamabad largely eliminated havens in Pakistan’s tribal areas, Afghan officials and local residents say, posing a potential new threat to the country’s already tenuous security. At least 400 families affiliated with militant groups—including members of al Qaeda and the Islamic Movement of Uzbekistan—crossed into Afghanistan in December and now live in the homes of locals in lawless parts of the country, Afghan officials say. Afghan officials say these fighters aren’t engaging in combat, but their arrival comes as a robust Taliban insurgency confronts the government in Kabul. Islamic State, which occupies swaths of territory in Syria and Iraq, has also sought a foothold here. The presence of Islamic State (IS) fighters has been reported in the Almar district of Afghanistan’s Faryab province along the border with Turkmenistan, Radio Azatlyk (the Turkmen service of Radio Free Europe/Radio Liberty) reported on January 22 with reference to Afghan parliament member Gulmuhammed Rasuli. According to Rasuli, on January 21 in Kabul, heads of Afghanistan’s special services discussed the situation in the north of the country, and confirmed the fact of IS fighters’ movement from southern Afghan provinces to the north. Rasuli was quoted as saying that black flags of the Islamic State seen in Almar villages inhabited by Pushtuns testify to the presence of IS fighters close to the Turkmen border. 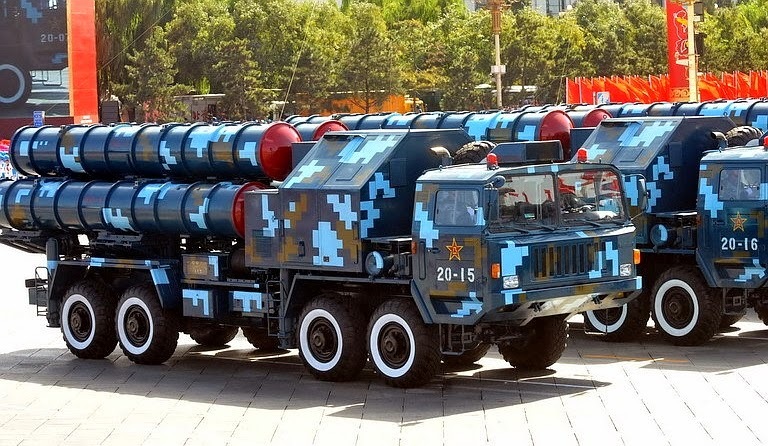 China plans to sell HQ-9 surface-to-air missiles to its Central Asian neighbors of Uzbekistan and Turkmenistan to reduce the price it has to pay the two countries for natural gas, reports Kanwa Defense Review, a Chinese-language military magazine based in Canada, on Jan. 25. Since natural gas produced in Uzbekistan and Turkmenistan is vital to China's development, the country is willing to sell advanced weapon systems such as the FD-2000, an export version of the HQ-9 missile, to its western neighbors as a way to get better deals. Yet there is a catch. If China successfully convinces both nations to purchase FD-2000s, they will then have to purchase Chinese radars, early warning aircrafts and even fighter jets to coordinate with the air defense system. Both Turkey and Azerbaijan want Turkmenistan to be included in the Trans Anatolian Natural Gas Pipeline, an indispensable project for Turkey that will be completed within three years, Turkish foreign minister said Thursday. Addressing a press conference after the trilateral meeting of foreign ministers of Turkey, Azerbaijan and Turkmenistan in Ashgabat, Turkish FM Mevlut Cavusoglu said, "TANAP is an indispensable project for us. We plan to finish this project in three years," reports Anadolu News Agency. Cavusoglu said the secure transmission of the Azeri and Turkmen natural gas through Turkey to Europe was also discussed.